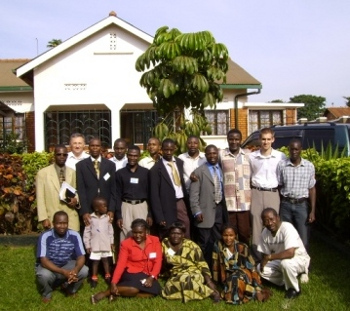 The aim of this work is to facilitate the involvement of preachers and churches from Britain in a long term, regular ministry with believers overseas. In this way relationships may be forged and an understanding of the culture and situation developed. 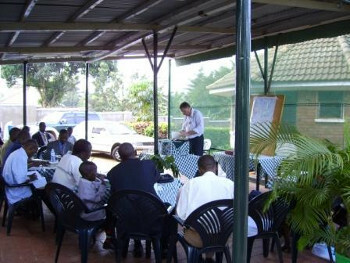 This enables churches to encourage and equip preachers and leaders overseas in expository Biblical preaching and teaching. “Project Timothy” as it was known, was established by the Proclamation Trust and Chessington Church. 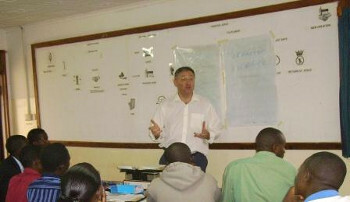 Preaching training seminars are underway in diverse rural, tribal and urban situations in Europe, Africa, and Asia. 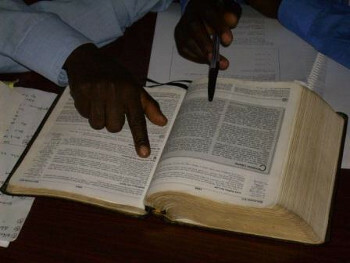 In all of these, the basic call is the same: for teachers to come and help young churches and their leaders teach and apply the Scriptures in their own particular cultures. 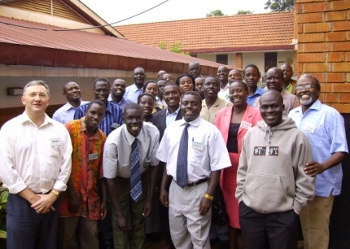 Ministers and churches in Britain have become involved in annual ministry in Romania, Latvia, Greece, Spain, Madagascar, Kenya, Ethiopia, South Africa, India, Philippines, Sarawak and Sabah, Thailand and Korea. New opportunities in Russia, Nigeria, Sri Lanka, Papua New Guinea and Paraguay are being explored. 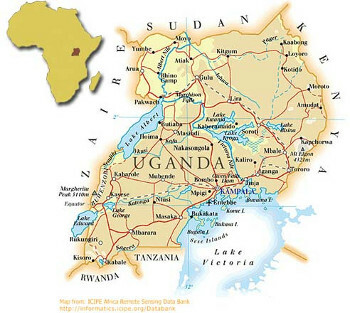 Our interest is in Uganda, via our Pastor, who previously made an annual preaching and teaching trip.